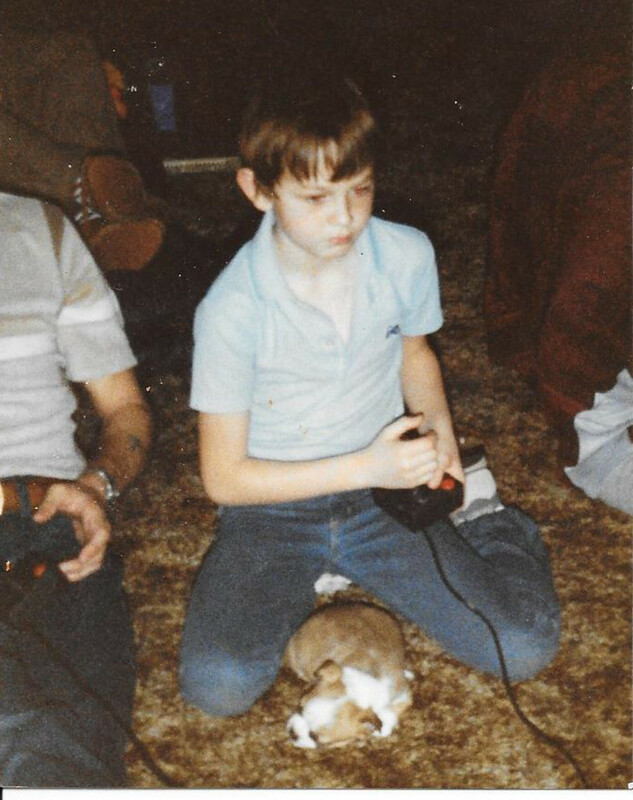 Dreamhowl has played video games since childhood. She owns a PC, Xbox One, and Nintendo 3DS. She prefers roleplaying and adventure games. Do you want to improve your video game skills? Many video game enthusiasts today have multiple reasons for wanting to get better at video games; maybe you want to play competitively, be a better asset to your team or simply finish your favorite games. Whatever your goal, increasing your skill at video games will help improve your gameplay against your friends, other players and single player enemies. When playing a video game, it is important to be familiar with and understand the game’s controls. If you don’t know which button does what, it is very unlikely that you will become an expert at playing the game. Before you jump right in, do some pre-game research! Every video game console has a controller with its own set of buttons; each video game has default controls assigned to the various buttons and joysticks that determine how you play the game. Before you start playing the game, enter the options screen and look these controls over; if you read the controls beforehand, there won’t be any question later as to how to jump or reload your weapon. And if the controls feel unnatural to you while playing the game, remember that you can customize them! If you are used to attacking enemies with a certain button or crouching with a different joystick, simply alter the controls until they work for you. 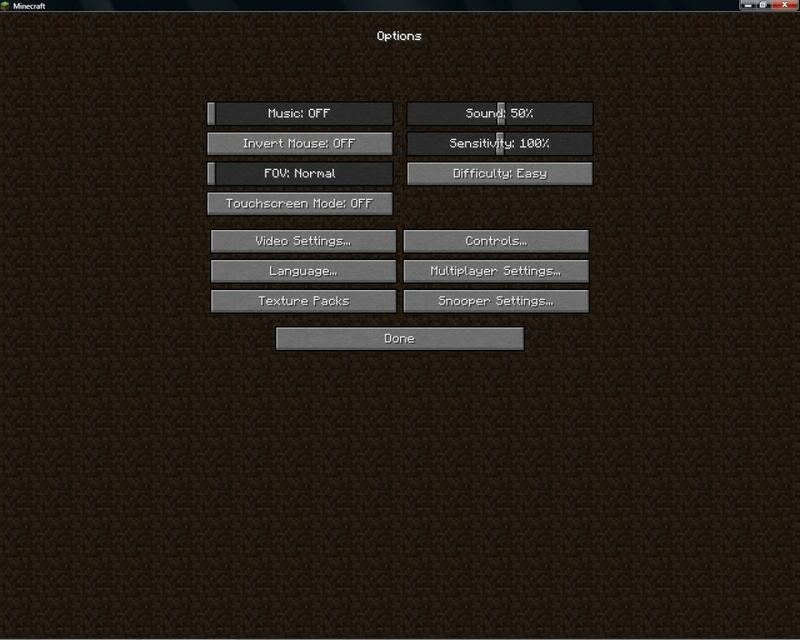 In the options menu of most video games, there are settings pertaining to the brightness, sensitivity and other aspects of the game. You can alter the music and sound levels of the game, as well as the brightness, graphics and more. turning the brightness up in a video game can help you see more parts of the environment, whereas playing with the sensitivity can fine-tune the reaction time of your mouse or controller. If a game runs slow on your computer it can hinder your gameplay; try turning down the graphics for better performance. 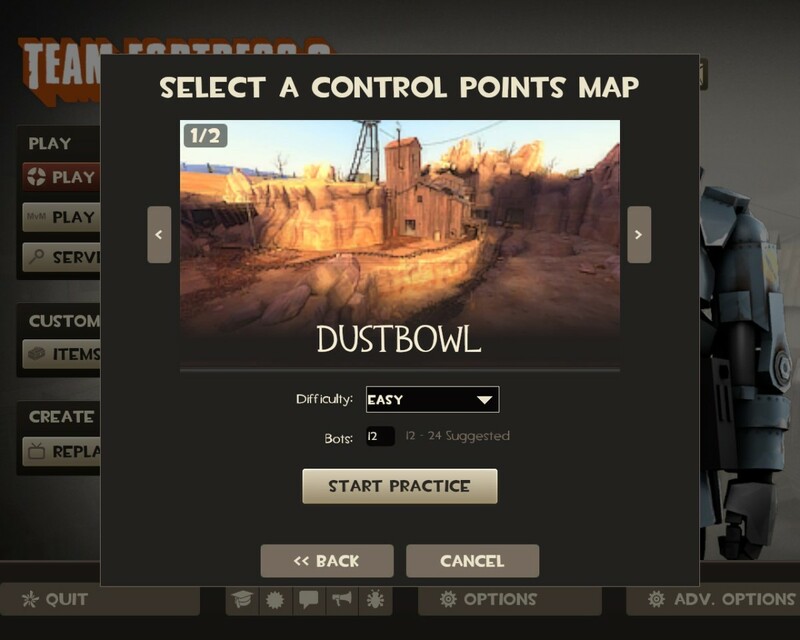 Exploring your game’s settings can help improve your gameplay. If you are going to be playing a game for a while, you’ll need more than just a comfortable chair or couch to sit on; if you find your mouse or controller uncomfortable, you won’t enjoy the game as much and your gameplay may suffer. 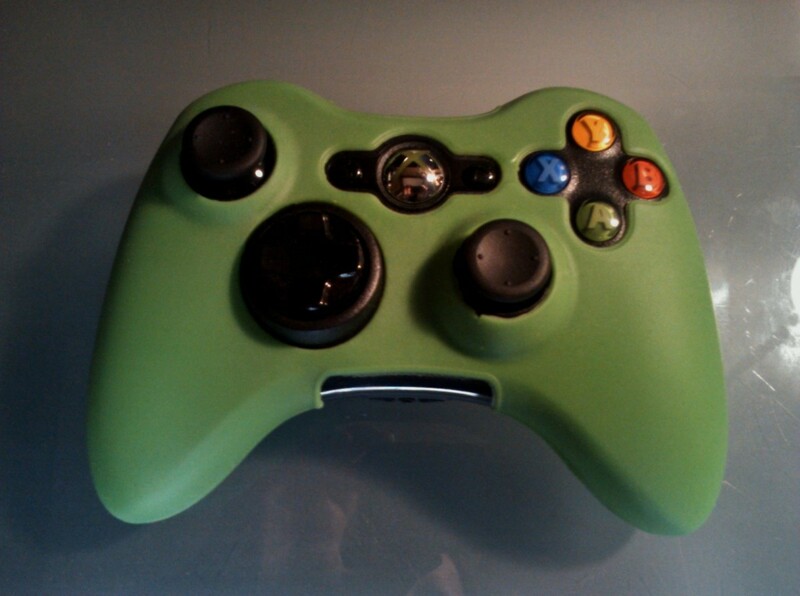 There are many controller grips for different gaming consoles that make controllers more comfortable to hold, easier to grip and even absorb sweat. If you are playing on a computer, try to get a wrist comfort mousepad or a standalone wrist rest. These will give your wrist support while you are clicking away. Diving in and playing a video game isn’t the only way to learn how to play - there are game guides online and in print, as well as video channels dedicated to playing video games. And don’t forget your friends; watching your friends play a video game can be both fun and insightful! If you go onto YouTube.com and search for your video game of choice, chances are you will find a “Let’s Play!” video. These videos are made by gamers who record a playthrough of the entire game, most of the time with commentary. Watching a playthrough of a video game can show you what to expect and how to play, but also spoil the story arc. If it’s multiplayer gameplay that you are looking for advice on, adjust your search accordingly and you may find tips or hints about how to better play your game of choice. 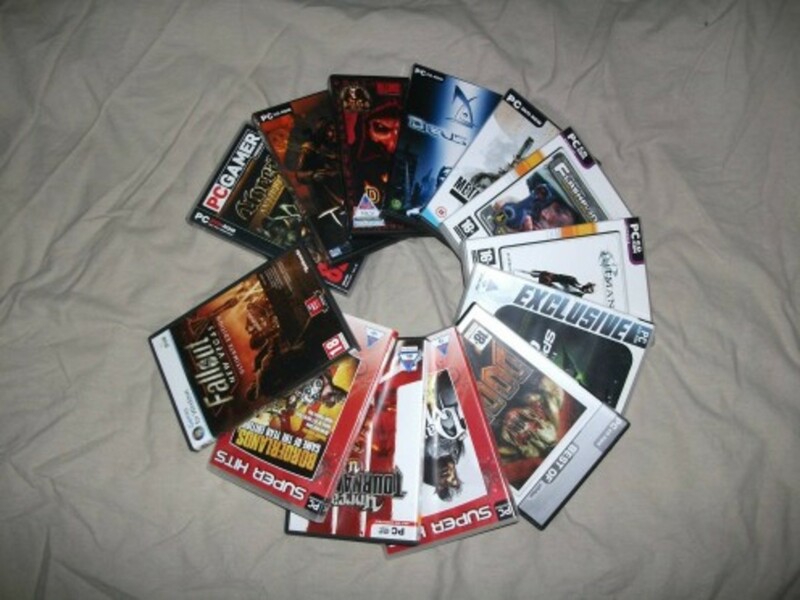 Aside from gaming videos, it is easy to find game guides all over the internet. If you are ever having trouble with an aspect of a video game (or the game as a whole), search for a written guide! 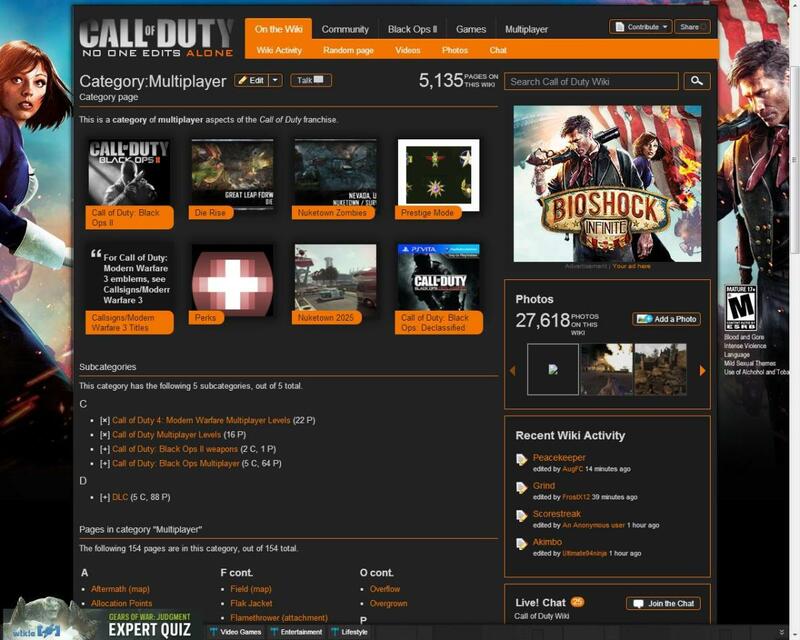 You may find a website dedicated to putting out video game guides, or a blogger who writes their own. Most video games have Wiki pages related to their story and content, as well as helpful hints and tricks. Be careful, though; game guides can also have spoilers about the story or end-game content. Playing a new video game in front of other people can be stressful, especially if you are playing online with other players. While watching playthroughs online is helpful, watching your friends play a video game is even better! When you are with your friends, you enjoy yourself more and tend to find games more fun and interesting. If your friends are playing a video game that seems interesting to you, stick around and watch it for a while! Not only will you learn about the game, you will have a laugh and maybe even get some pointers on how to best play. You might even find a new game you’d like to play! You’ve probably heard the saying, “practice makes perfect” - the same applies to getting better at video games. If you want to improve your video game skills, you’ll need to play the game often. 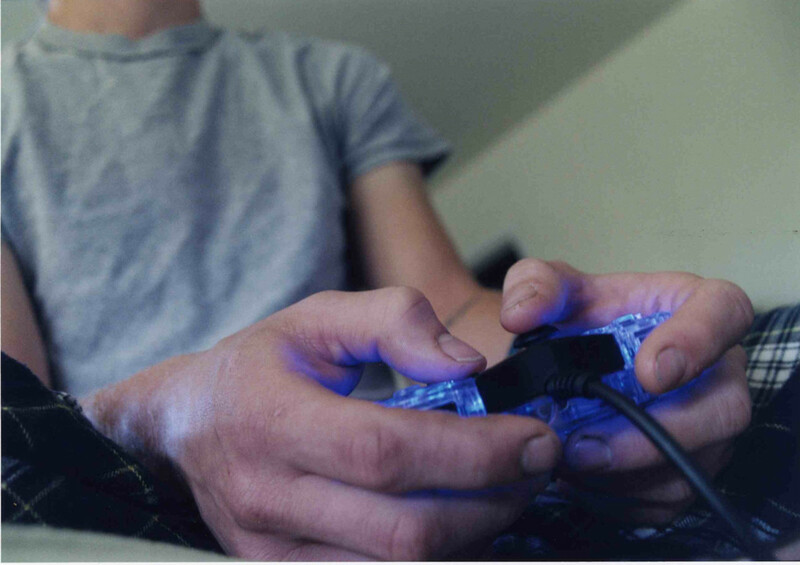 Going a week or longer without gaming at least once will surely leave your skills rusty. If your video game doesn’t have multiplayer capabilities, don’t worry about this part! However, if you are trying to improve your skills at a multiplayer game, start with the single player campaign. 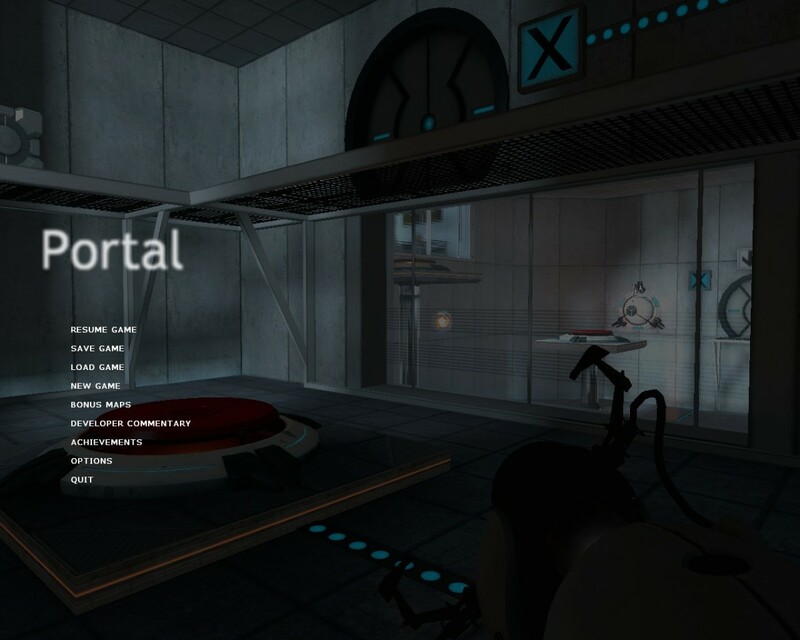 Practicing playing the game against computer-generated enemies will help you learn the controls in a more relaxed environment. In single player campaigns, you have the ability to adjust game difficulties: easy mode will provide the least stressful playthrough. 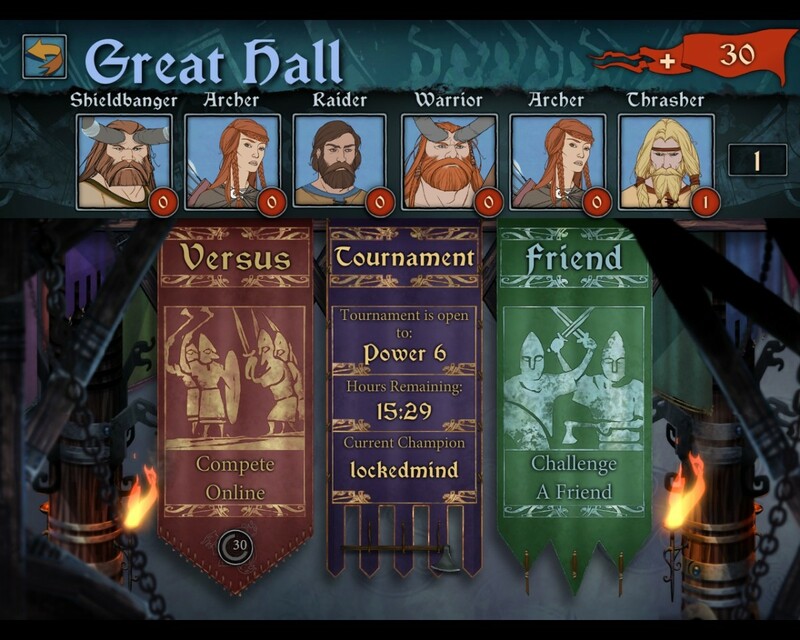 Additionally, most single player modes will have a tutorial that explains the game controls and tactics as you go. Keep playing in single player until you feel comfortable with your understanding of the game and how to play. Once you feel comfortable with your video game skills, you should try your hand at playing online. Playing against other people will provide a new level of difficulty and dip your toes into competitive gaming. 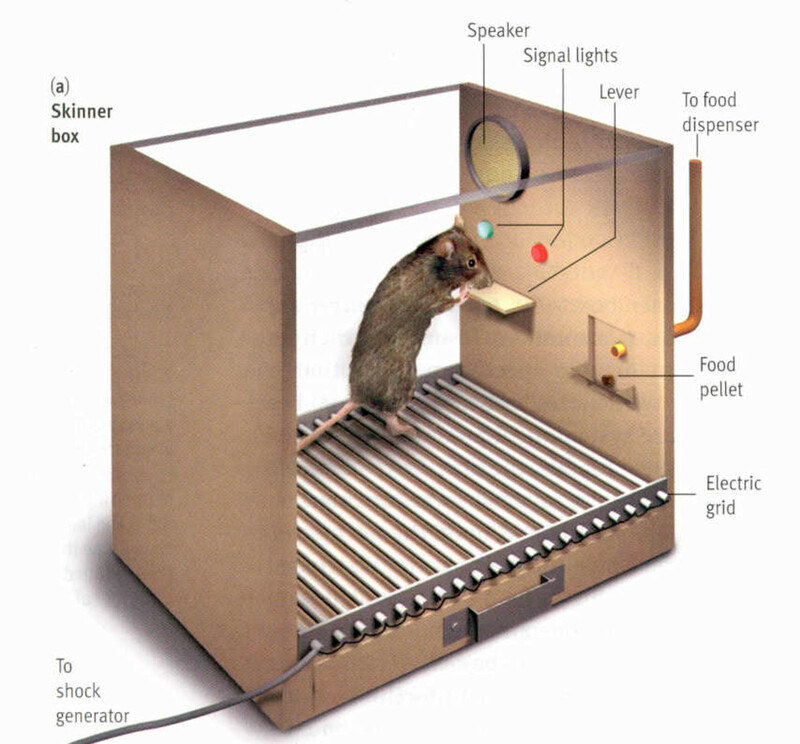 The tactics and behavior of other players will differ from the computer enemies you’ve been facing; they may not be as predictable or fall for the same trap. Playing online will also get you used to player interaction, some of which may not be pleasant. Remember to separate yourself from the game a little and don’t take negative comments to heart. Playing with highly skilled gamers can be very daunting but is an excellent learning experience. You can learn a lot about what strategies to use and how to play against other people just by watching them; even the way they kill you in-game can tell you something about how to play! But remember to wear a thick skin; not everyone playing multiplayer games has good manners or a friendly disposition. If they are being rude to you, brush it off and move on. If they are nice, ask for some pointers. It doesn’t hurt to ask! Listening to music while playing video games can hinder your game play! Because your brain is spending time concentrating on the music, you aren't entirely focused on the game. Playing video games can improve your vision! People with cataracts who play first person shooters view things more sharply because the games are so fast paced. 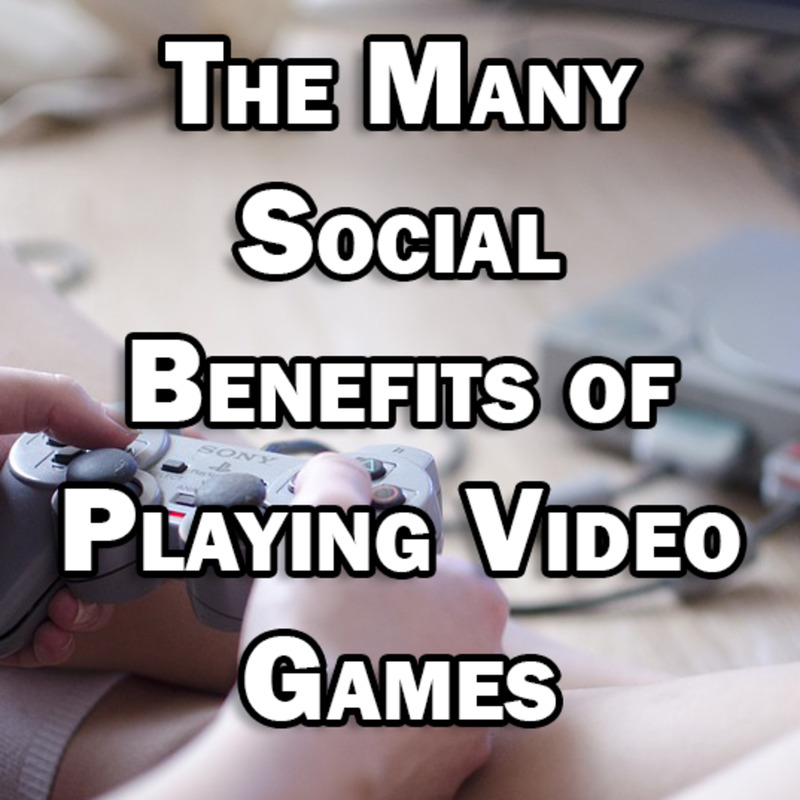 Video games can help relieve stress by the giving the mind something to focus on! Watching the screen, pushing buttons and hand-eye coordination all give the brain something to do instead of stress! While video games can be great for relaxing and unwinding, it isn’t good to be stressed out while playing. Stress can actually make your gameplay worse and less enjoyable. Stressing out over a video game can lower your self esteem, increase feelings of negativity and make you act out in anger. There are many reasons why a video game can stress us out: you might be stuck on a boss that seems impossible to defeat, or other players might keep taking you out the moment you respawn. If you go into gaming feeling upset or negative, the wrong situation can cause the stress to spiral out of control. This is what causes many players to “rage quit” or put down other players online. You might become so stressed that you don’t want to play the game ever again, even though it was once your favorite. Avoid playing while excessively stressed. If you’re feeling wound up, take a ten minute break to stand up and stretch. Try taking a little walk around the house; exercise releases endorphins in the body that make you feel good! Have a snack if you are hungry, or a drink if you are thirsty; being dehydrated and low on energy can negatively affect your gameplay and make you less amiable. If you’re stuck on a level or boss, maybe you need to take a longer break. Try coming back to the game later to give yourself time to cool down (but don’t give up!). 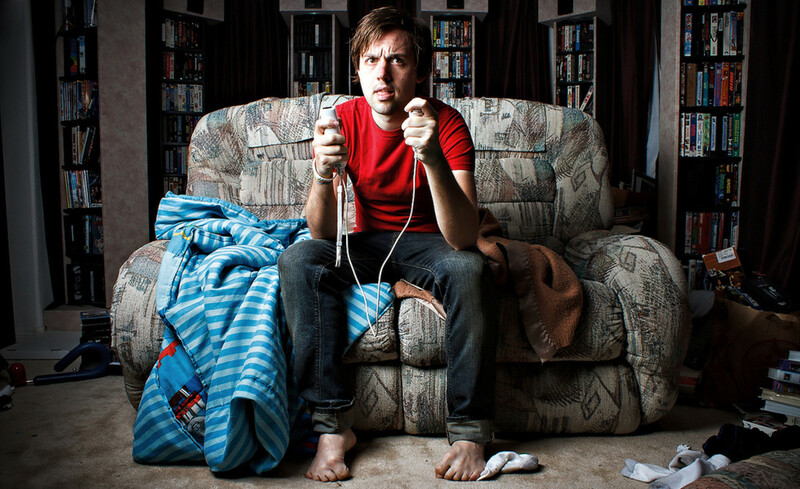 Your gaming skills aren’t going to improve if you are stressed out about the game. The game will still be there when you get back to it later. If you have plans for a long gaming session, try not to drink heavily caffeinated drinks. Soda or energy drinks may seem like the go-to for late night gaming, but can hinder your gaming skills. Caffeine increases your heart rate and messes with your gaming reflexes; if your video game relies on quick thinking or reaction times, caffeine can be detrimental to your video game skills. Be sure to get enough sleep before a gaming session; if you are wide awake, you won’t need to drink caffeine. In the end, remember that a video game is just a video game. You are trying to improve your gaming skills, but not at the expense of having fun and enjoying yourself. Learning from the mistakes you make is an improvement, so don’t take them to heart. Whether you play video games competitively or for leisure, it isn’t your life. Keep calm, relax and focus on improving your gaming skills, not loss and negativity. @sargecasey I'll look into it - thanks for the tip. i recommend checking this app called "UnderstandingGamers" it shows you different types of gamers and explains why they play the way they do. If you can understand how people play you can improve the way you play. Thanks! I'm glad the points ring true with a professional gamer. I'm more of a casual player, but my skills have gotten better over time through steps like these. Hey, I consider myself a pro gamer and some of your points are actually the activities that I do to improve my abilities in virtual action. Great hub! Thank you! I find most multiplayer scenarios daunting but if I have practiced in singleplayer to get the feel of things I am much better prepared (and less nervous). Countless hours of single player gameplay can prepare you a bit to multiplayer but not entirely but it does give you a solid base if you play on at least normal. What really made me better at Halo is the 5-6 (approx.) of total matchmaking time I have. It's a slow but steady climb towards greatness. I was even surprised some of my ability rubbed off on my friend which I beat 15-14 in swat, expecting a 20-12 win before the timer runs out. And even there it was a really tight win, I got him at the last second. Great text, I agree with all ideas presented. That's very true! I remember reading once how Olympic competitors used visualization to help them train. And I agree, breaks are very important. Thanks for the feedback! Nicely written. If I really want to get good at a game fast, I will set the difficulty to the hardest level and tough it out. Taking breaks is very important. On a hard level, take a break and visualize in your mind the moves you are going to make a few times before you do it again. Sort of like how a ski racer might visualize skiing a course in his or her mind before actually skiing it.